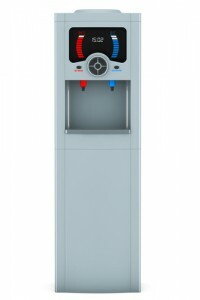 If you are looking for small changes you can make in your business that can reap large rewards, you may want to consider switching from a bottled water cooler to a bottle-less one. It may sound like an unnecessary hassle at first, but you will be more than compensated later on for any minor inconvenience during the initial installation process. Here we have a few ways that you and your business can benefit from going bottle-less. Since you are already connected to water treatment in Ocala, FL, you will not have to have additional water pumped in. Just hook up to your pre-existing water supply and never worry about running out of bottles again! Bottles are made of plastic, and that plastic adds up over time. Additionally, bottles need to be shipped, and that uses up fuel and creates greenhouse gas emissions. Having the water come directly to you without cars or bottles can help you reduce your carbon footprint. 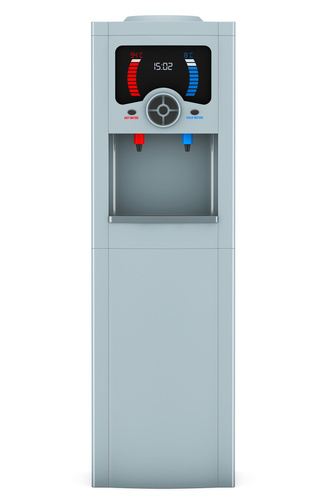 With fewer people touching the bottles, your water source comes into contact with fewer germs. Also, bacteria does not have as much opportunity to grow as it does in bottle dispensers. Take those away, and you can only improve the overall health and happiness of your employees. If you get a bottle-less cooler, no one has to change bottles anymore, which is not only more convenient for your employees but will also reduce their risk of workplace injury. Also, you don’t have to find places to store those extra bottles, and you don’t have to waste time waiting for water deliveries. Call to find the exact rates for water treatment in Ocala, FL, but you should find your water expenses going down since you no longer have to pay for bottles or for shipping. That means you’re saving money while doing something positive for the environment and your employees.